I have been enjoying hummus for years and even make my own occasionally. 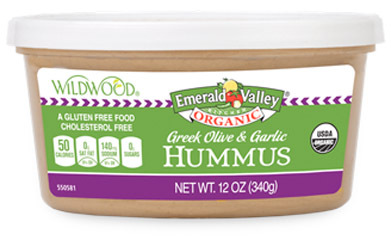 But, I have to say that the best store purchased hummus can only be found at Walmart. The spinach and artichoke variety has become my favorite, although the roasted red pepper and the garlic are also very good. I’ve tried many brands from many different stores, but always return to Walmart. Sorry Mark! Have I tried that one yet?